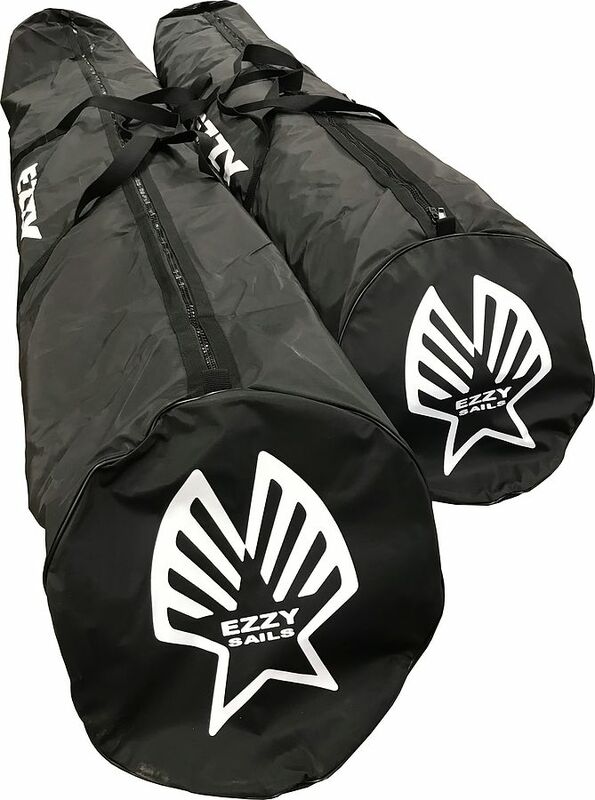 4.5	stars -	"Review for Ezzy Quiver Bag" Mark Taylor This Ezzy Quiver Bag is the best Bags and Covers I have tried. Holds 370 masts, wave boom, 3/4 wave sails plus extensions harness, wetsuit and other bits. Heavy duty YKK plastic zipper teeth and zipper head for no corrosion. Ezzy simplicity and quality, hand made in Sri Lanka.